We are among the reputed names in the industry for supplying and trading Red Cabbage Seeds - Nurima. These seeds have been sourced from an authentic vendor base and have been checked for the assurance of quality by our dexterous group of professionals. The offered seeds are known for growing rapidly into fertile plants and bearing healthy fruits. We are known for the timely delivery of orders owing to our efficient transportation network. 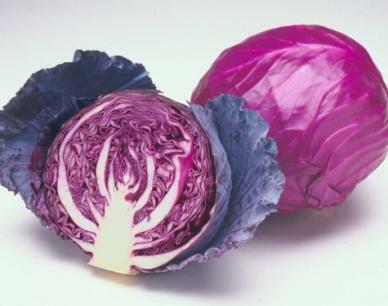 Looking for “Red Cabbage Seeds”?